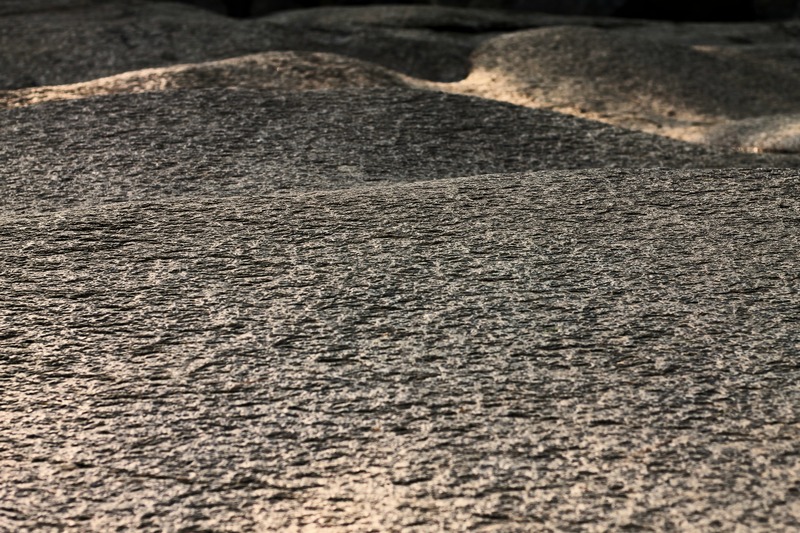 Rock Surface, Diana’s Baths, New Hampshire | Stop. Look. Shoot.